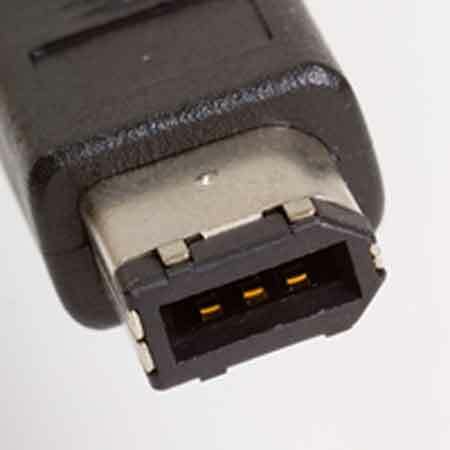 The IEEE 1394 FireWire compatible cable connects a computer's (PC or Mac) 6 pin FireWire port to an audio/video device's 4 pin FireWire port (e.g. digital camcorder) at a transmission rate of up to 400Mbps. 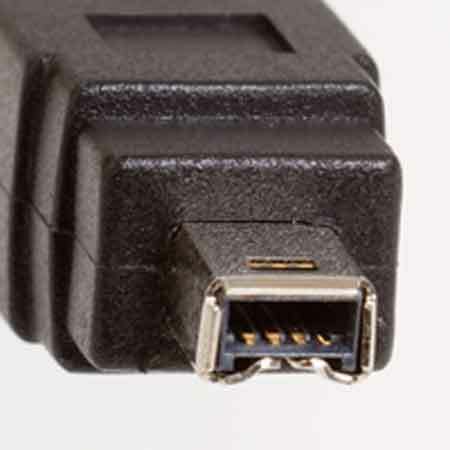 Connectors: 6-pin Male to 4-pin Male. Data Transfer Rate: 400 Mbps.